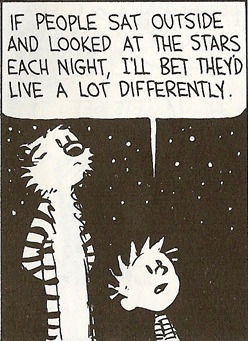 Looking up at the stars puts things into perspective, doesn’t it? Nature has a way of reminding us how infinitely small we are and how infinitely big our God is. Be encouraged today by the fact that the God we serve is so much bigger than whatever you may be facing. He hears your cries and He will answer.